Get out of town with these interesting Albany side-trips: Denmark (Greens Pool & Elephant Rocks). 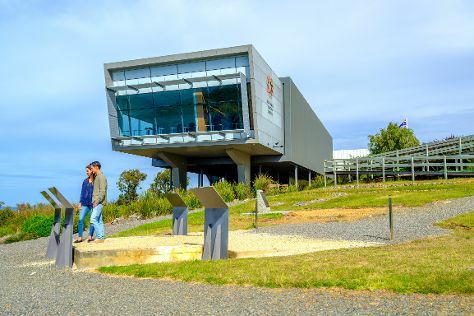 There's much more to do: examine the collection at National Anzac Centre, take some stellar pictures from Rotary Lookout Albany, don't miss a visit to Albany Wind Farm, and enjoy the sand and surf at Little Beach. To see photos, ratings, other places to visit, and other tourist information, you can read our Albany trip planner . In January, daily temperatures in Albany can reach 29°C, while at night they dip to 16°C. Wrap up your sightseeing on the 31st (Thu) to allow time to travel back home.